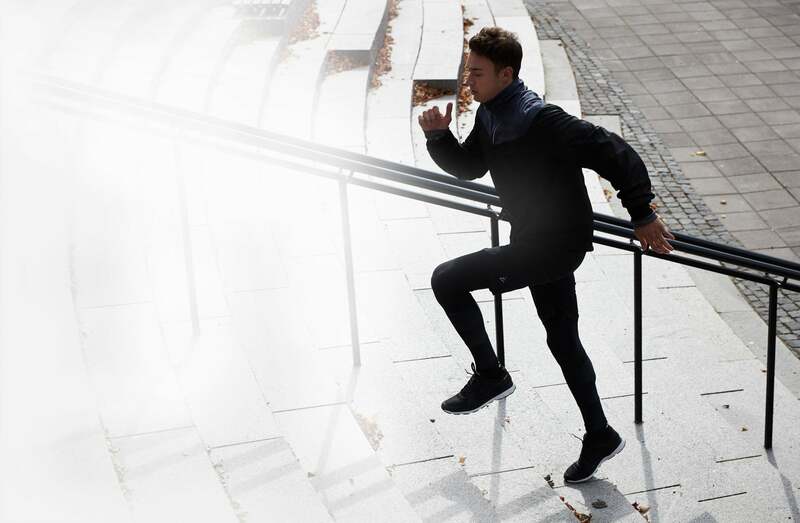 As the urban landscape grows, physical training evolves. 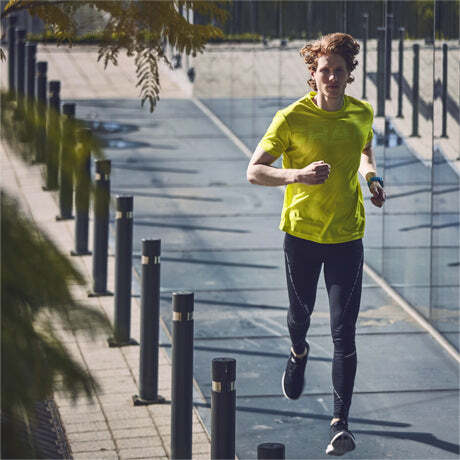 Running, training, yoga and a multitude of workout styles merge and blend on the cities, creating new ways of promoting fitness and strength. 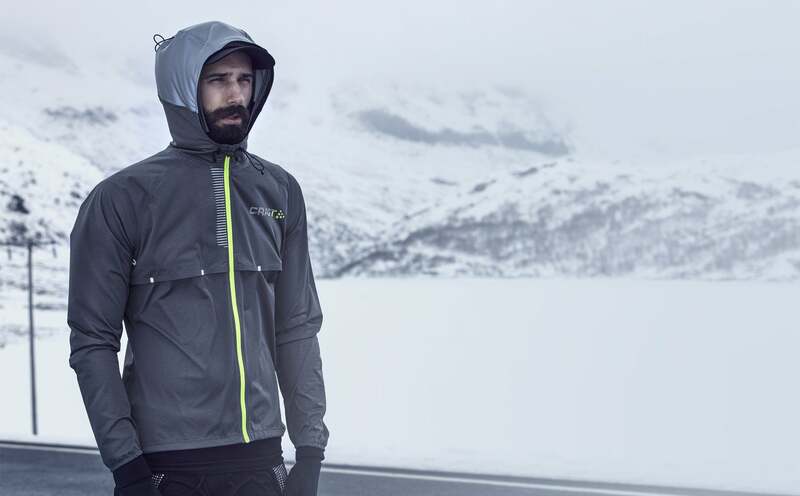 How to Dress for Your Run. Running is one of the most accessible forms of exercises. Often, all it takes is putting on a t-shirt, a pair of shorts, shoes and then start running right outside the front door. As a result, running has become extremely popular. All kinds of people run. 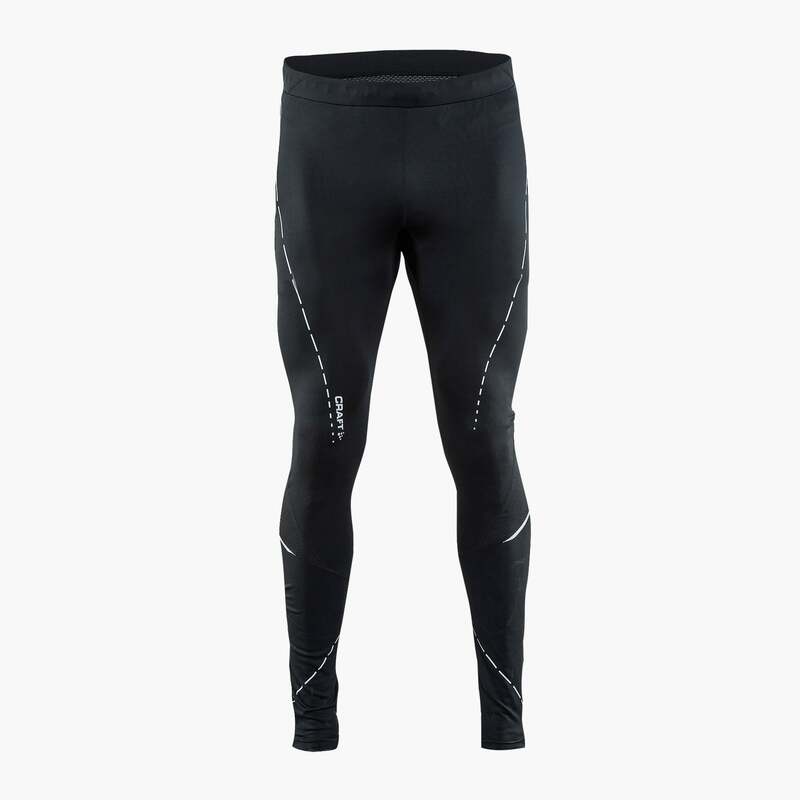 However, it's far from everyone who dress optimally for running; many tend to dress far too warm, which reduces comfort and inhibit performance. 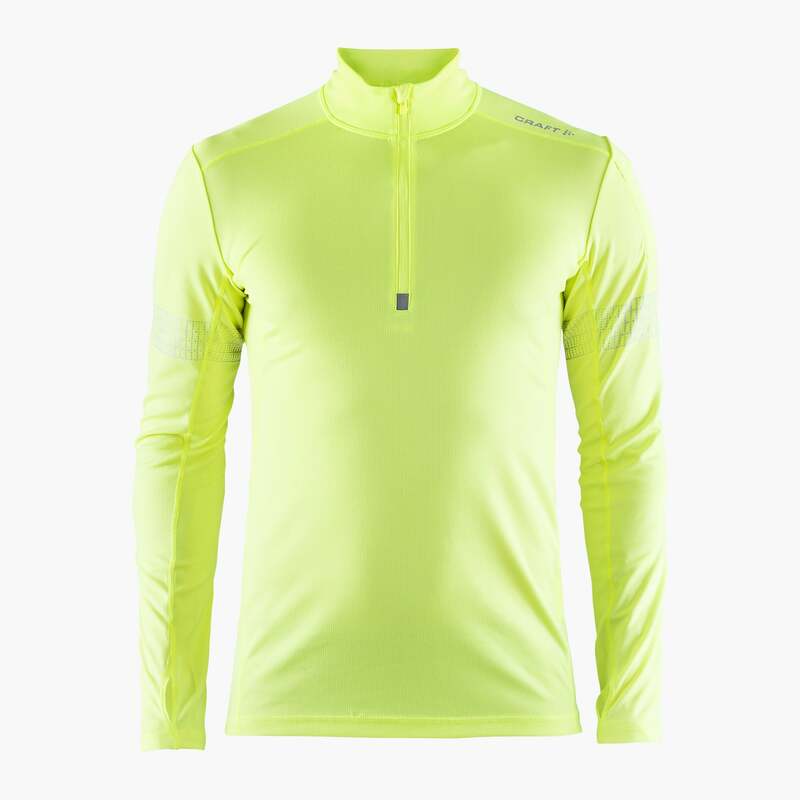 When you run on roads and in low-light conditions, it is extra important you are visible. 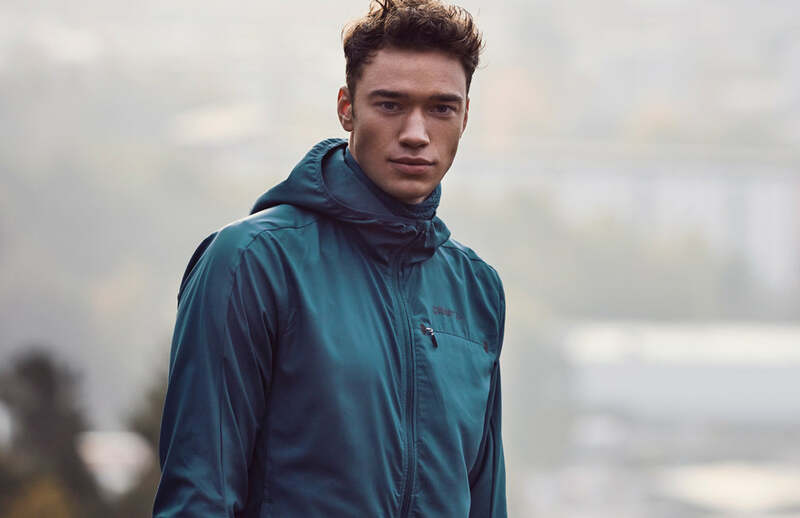 Layer up with a reflective garment. 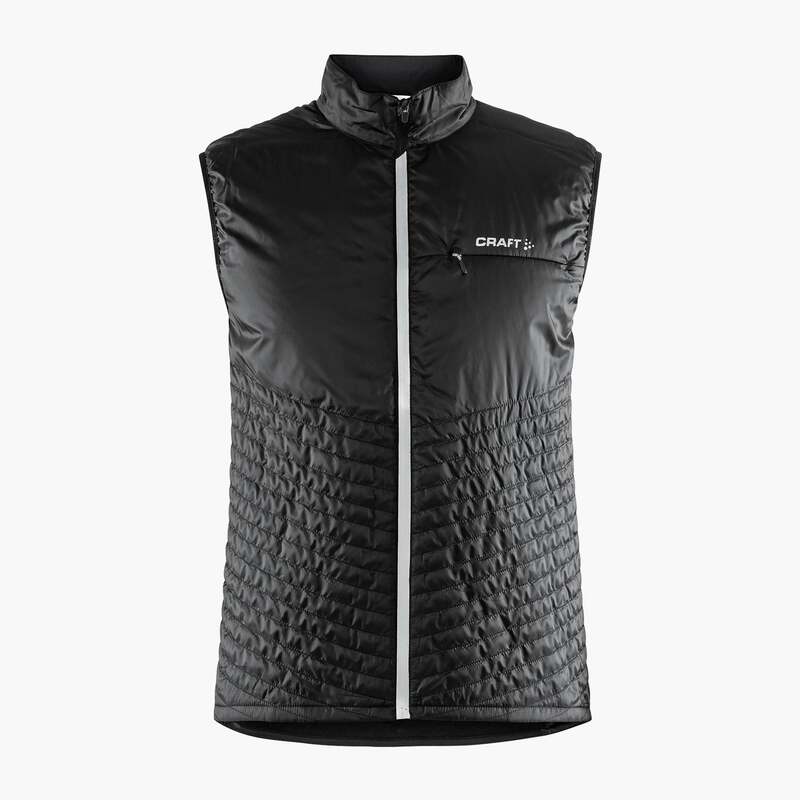 On chilly spring days, you can easily layer up with a reflective garment. Wear fluorescent colors. On warmer days, a great choice is to wear a running tee/top with fluorescent colors and shorts/short tights with reflective print. By dressing optimally all the way from the inside out you will stay both cool and dry, allowing you to work out harder and perform better. 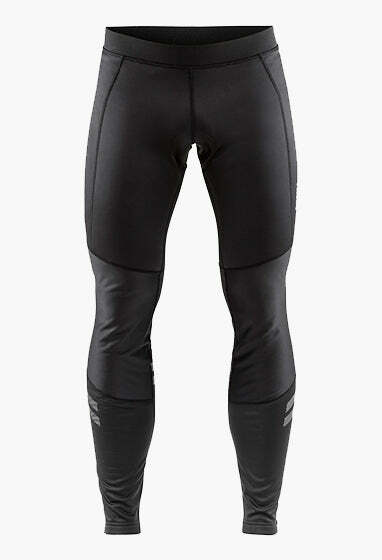 Combining highly functional fabrics, contemporary designs and many unique elements of high visibility these styles get you running safely and in style. Technical fabrics, bold cutting lines, seamless design, and playful colors add flavor to this advanced collection. 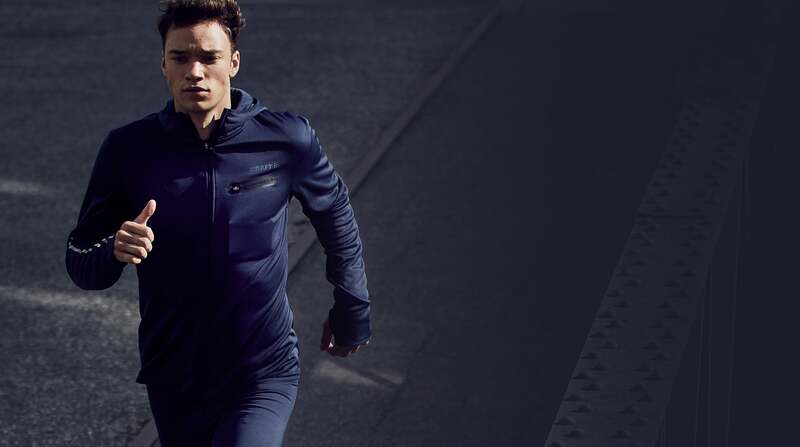 Running jacket featuring laminated fabric, high collar, and reflective print. 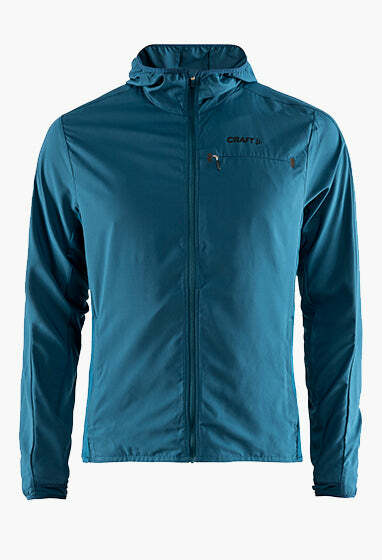 Tight fit, wind and waterproof jacket with weather-mapped taped seams and 4-way stretch. 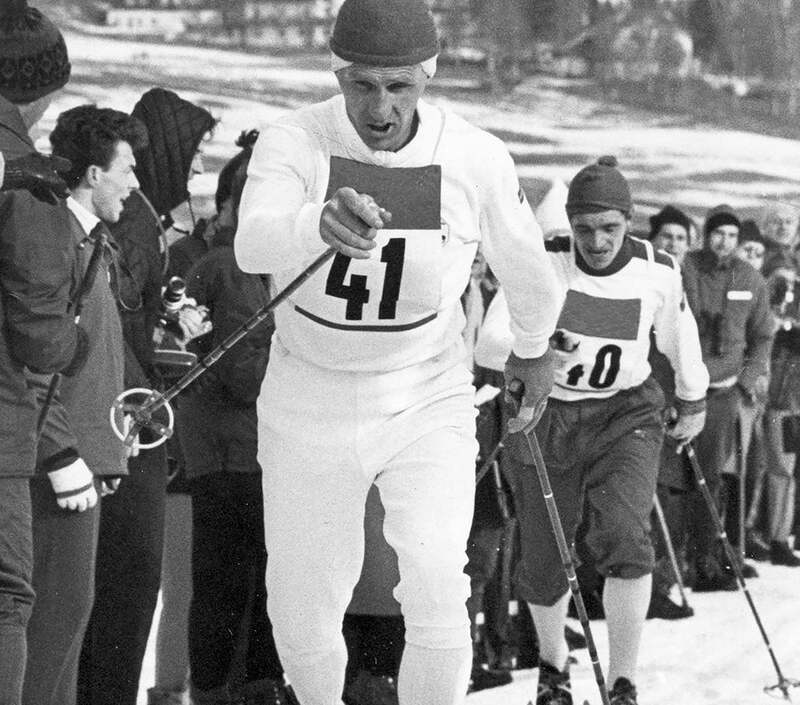 Making Athletes It'sTop Priority for 40 Years.